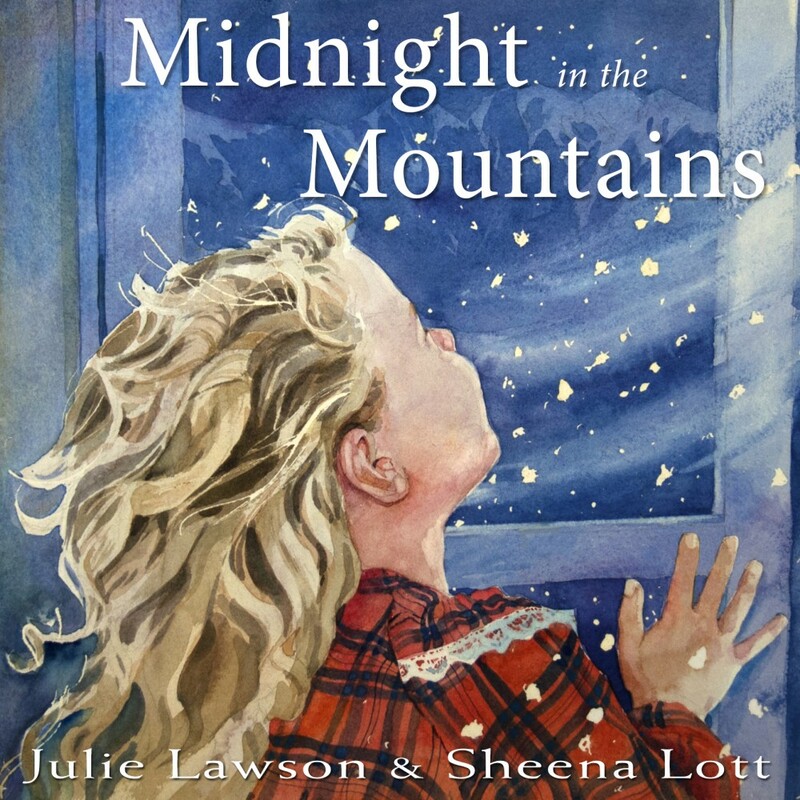 Crow Cottage Publishers has added another new ebook to their list, Midnight in the Mountains by Julie Lawson and Sheena Lott. This audio enhanced ebook is gorgeous, so check it out the audio sample of the story being read by the author.. If you want quality ebooks for your kids, grandkids or students, Crow Cottage is a good place to start. Midnight in the Mountains will soon be available as an i-Book.